All it takes is an appreciation for good beer. Whether you make it or just drink it, you’ll fit right in with us. Some of our members make beer, wine, cider and mead; others make nothing but trouble! No matter, all are welcome. 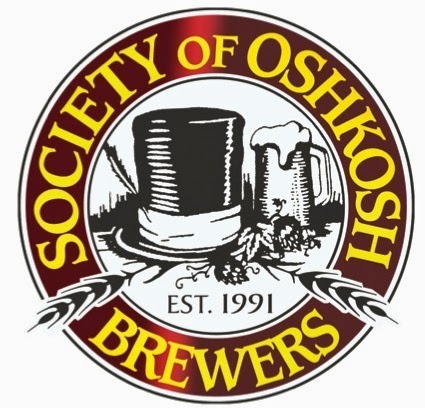 We are the Society of Oshkosh Brewers, a group of people from all walks of life, dedicated to the arts of making and drinking good beer and other fermentable beverages. Established in 1991, the SOBs are based in Oshkosh, Wisconsin, but we have members throughout northeastern Wisconsin and beyond. Club meetings are held monthly and run the gamut from sampling new beers from far-off breweries, to inviting a master brewer in to discuss their day in the brewhouse. We also learn about hops, grains, yeast and all the sundries that make up the wonderful world of beer. We invite you to attend one of our monthly meetings. There’s no obligation and don’t feel like you need to bring beer. Just be prepared to meet a great bunch of people and discover how easy it is to make a really good brew. Meetings are usually held the third Wednesday of every month, at O’Marro’s Public House in Oshkosh, beginning at 7:00 p.m. 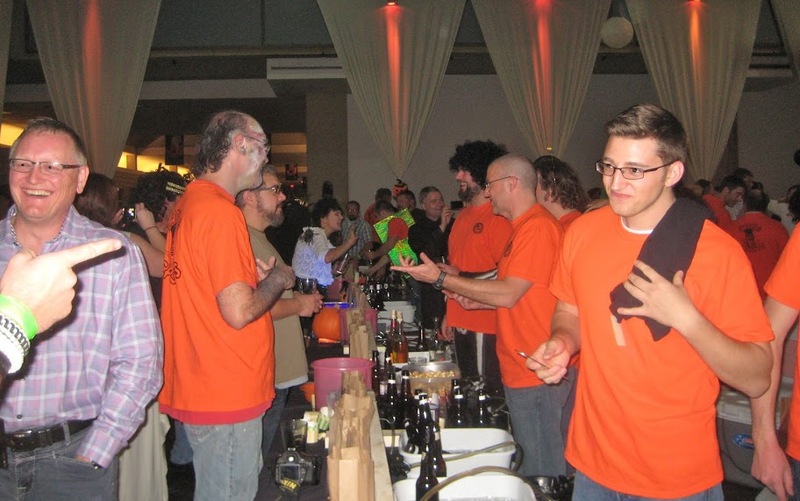 Dates and times sometimes vary, so check the “Upcoming Events” portions of our page for details. If after attending a meeting or two, you decide to join, Club membership dues are only $20 annually. For that, you’ll get club-only discounts for supplies at local homebrew shops; the opportunity to compete in club-only AHA-sponsored homebrew contests; and approximately 70 new friends anxious to try your latest batch of homebrew (of course they’ll be sharing their homebrew with you too!). 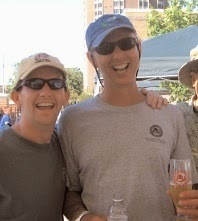 See our links and calendar page for more information about upcoming events and brewing in general. Prost! 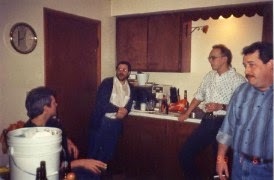 It was a good time to start a club dedicated to homebrewing. Interest in the hobby had risen slowly and steadily since its legalization in 1978. Some saw it as a backlash. In Oshkosh, the idea was gaining ground that beer could mean something more than the pale, industrial lagers that dominated the market. Oblio’s Lounge had begun putting a rotating selection of microbrews on tap and a new microbrew with a familiar name, Chief Oshkosh Red Lager, was beginning to appear on store shelves.Still, the new beers were often hard to come by in Oshkosh. 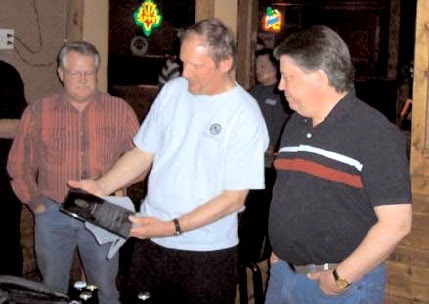 The club that formed in Oshkosh on April 11, 1991 was part of a rising tide of beer drinkers who weren’t going to wait for the market to catch up with them. If they couldn’t buy the sort of beers they wanted, they’d brew their own. 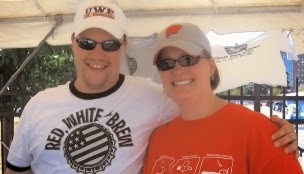 A HUGE thank you to Lee/Oshkosh Beer for this fantastic writeup. You can read the original article here, and learn about other great Oshkosh Beer information past and present here.